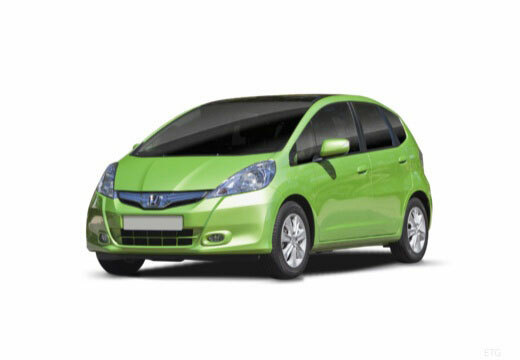 The Honda Jazz is a five-door car B-segment car – manufactured by Honda since 2001. The Toyo Proxes CF2 is a tyre which provides you with high levels of safety, durability and comfort. Very well. They are much quieter than the previous tyres. 2 weeks of use in motorway all I can say it’s really quite. You can never go wrong in michelin. I also noticed a slight difference on my fuel economy. Looks like I am saving a bit of money.